Client: 24 Hour Fitness Campaign: 12 Million Lives This testimonial campaign features actual members who have benefitted in profound ways from the healing powers of exercise. 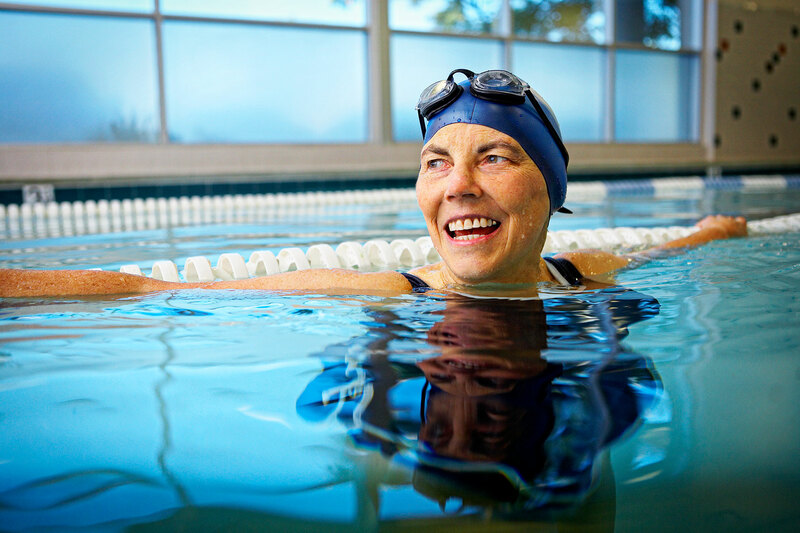 Joan is a 24HR Fitness member who recently underwent brain surgery to remove a tumor. She swims daily at her local 24HR Fitness in Southern California, where I had the great pleasure of photographing her.